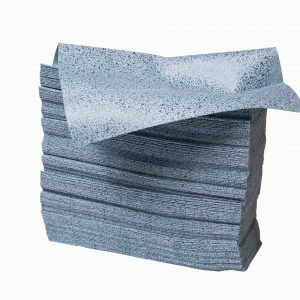 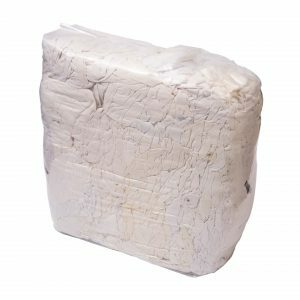 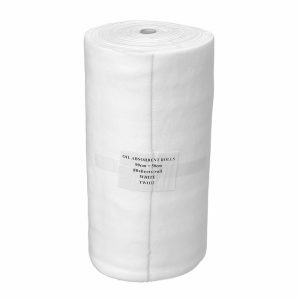 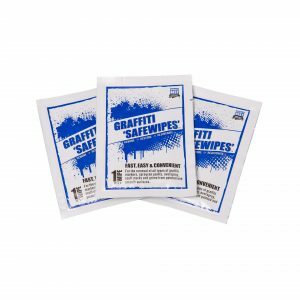 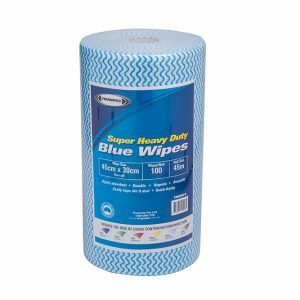 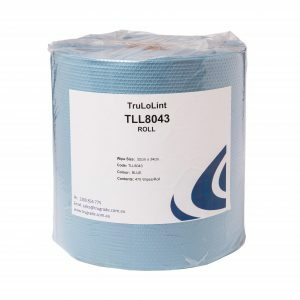 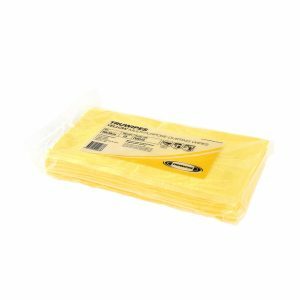 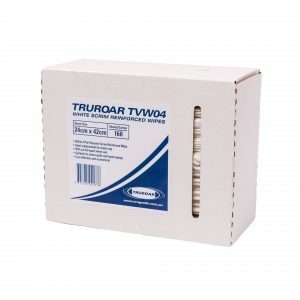 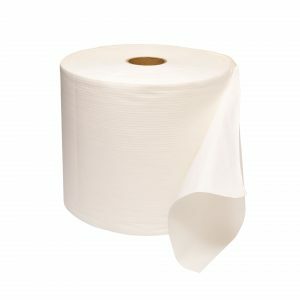 TRUGRADE offers a range of multi-purpose cleaning cloths providing cost effective solutions to increase the productivity and maintenance within the construction industry. 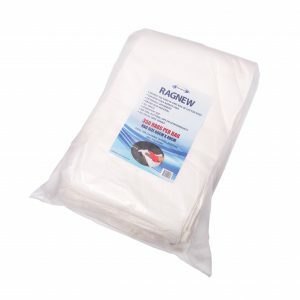 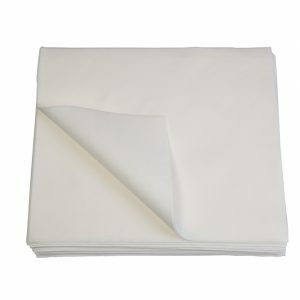 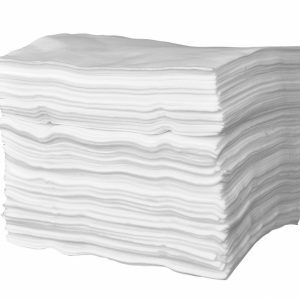 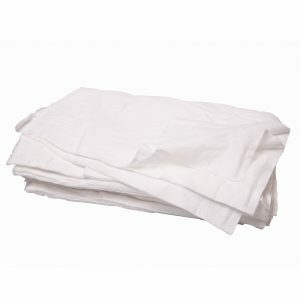 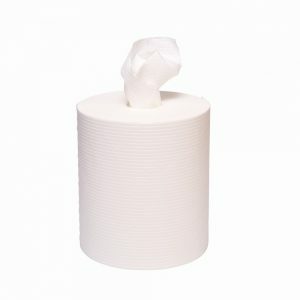 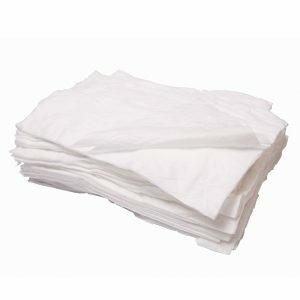 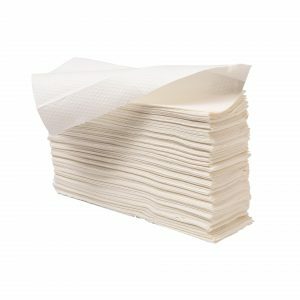 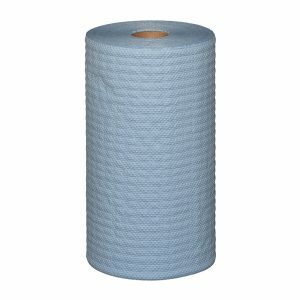 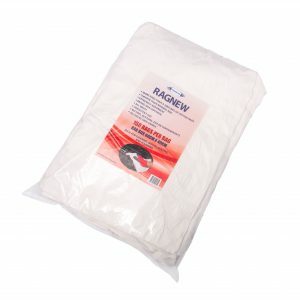 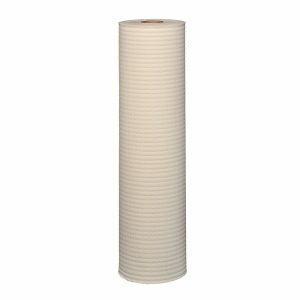 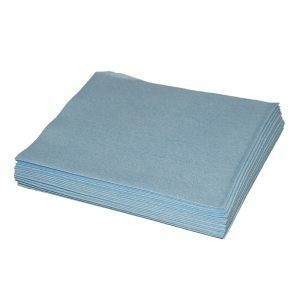 Hygienic, disposable, durable, absorbent, non-abrasive, lint free cloths, efficiently removing surface contaminants. 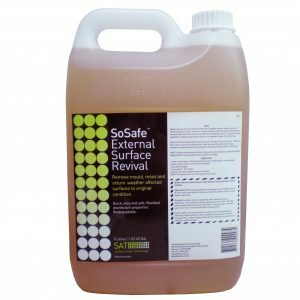 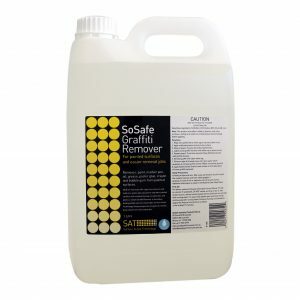 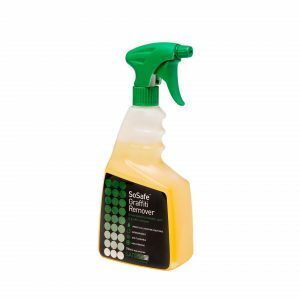 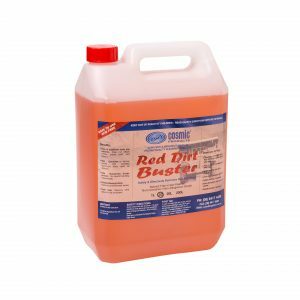 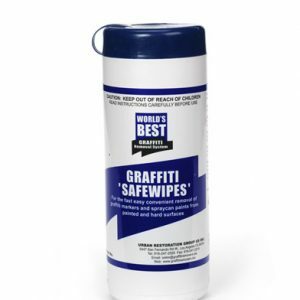 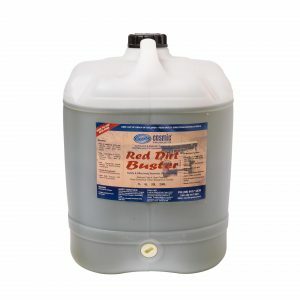 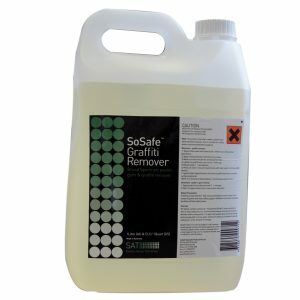 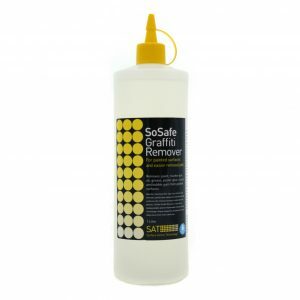 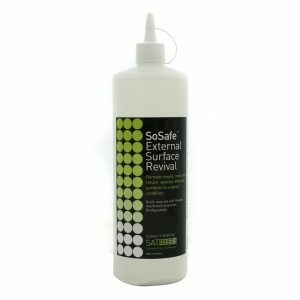 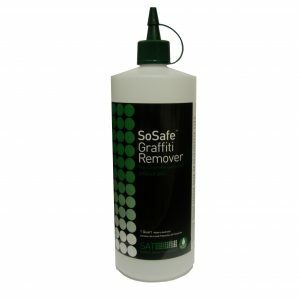 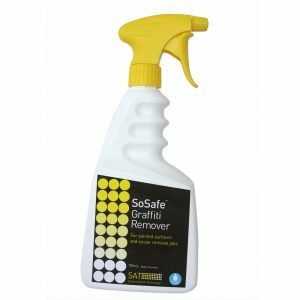 Uses include general cleaning and maintenance of building equipment, facilities and sites.